Supporting Businesses Across Rossendale Valley From Our Office On Bank Street. Choosing The Right Web Design Company Can Be A Risky Business. 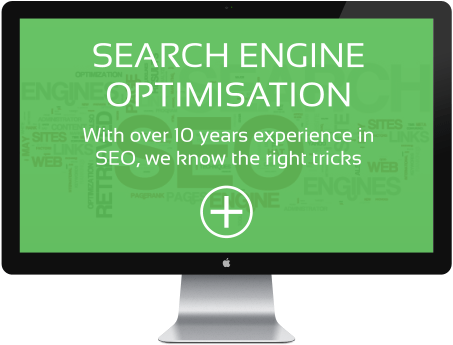 Choose Rawtenstall Web Design To Be Your Trusted Advisor. 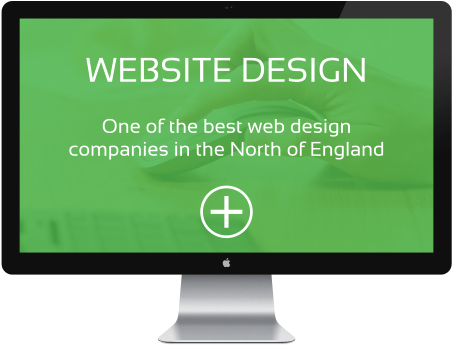 At Rawtenstall Web Design there is only 1 priority… our customers. 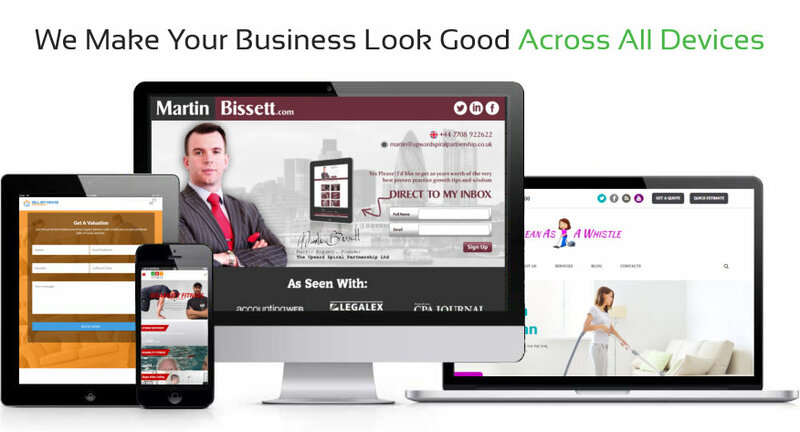 We believe that your web designer should be as trusted as your accountant or solicitor. We truly care about your business as much as you do, which is why all our staff are trained and have a vast history in high level customer service. Our ethos is that it shouldn’t cost the Earth to get the right job first time. To provide the best level of service these days takes a huge amount of creativity, not just in our artwork but in the way in which we work. That’s why at Rawtenstall Web Design we understand that providing innovative, cutting edge services means we can help our customers stay in front of their competition. 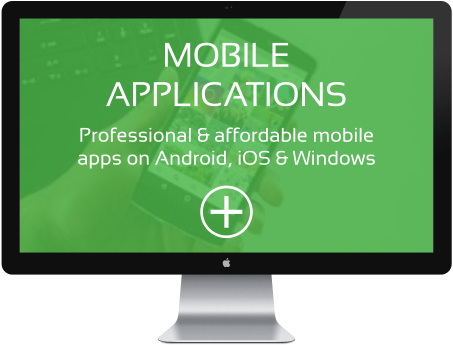 Mobile ready websites that are dynamic and responsive and look amazing! Whether you want to plan site to promote your business, or a shop to sell your products, Responsive Web Design these days is a must! User Reviews: We Respect Our Clients, And They Trust Us. 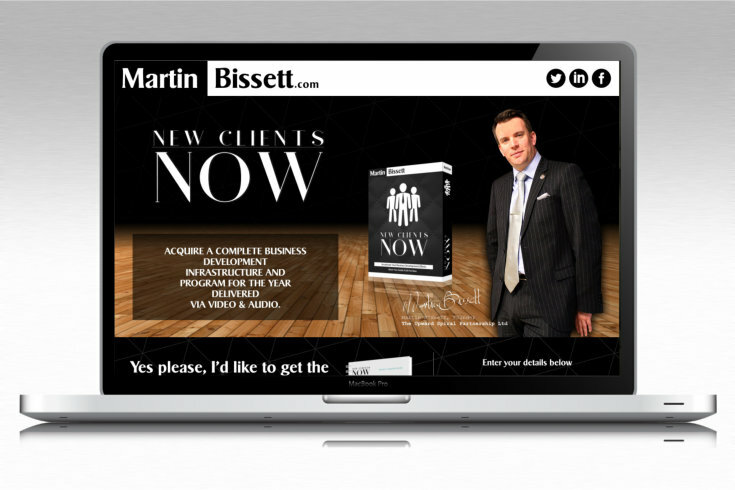 We are fully dedicated to helping you achieve your online goals. When you are with Rawtenstall Web Design you will receive exceptional customer service and support. With over 300 satisfied customers in and around Rossendale you can be sure getting the service you require. 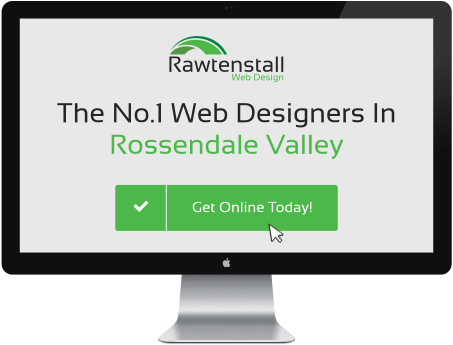 Get Online With Rawtenstall Web Design! 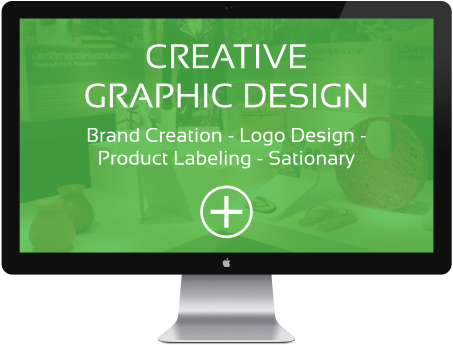 I contacted Rawtenstall Web Design to see what they could do to help us with our brand new business idea. My business partner went to Yellow pages to compare. In the end what really closed the deal with Rawtenstall Web Design was when the Yellow Pages Representative forfeited as suggest we take the best deal. 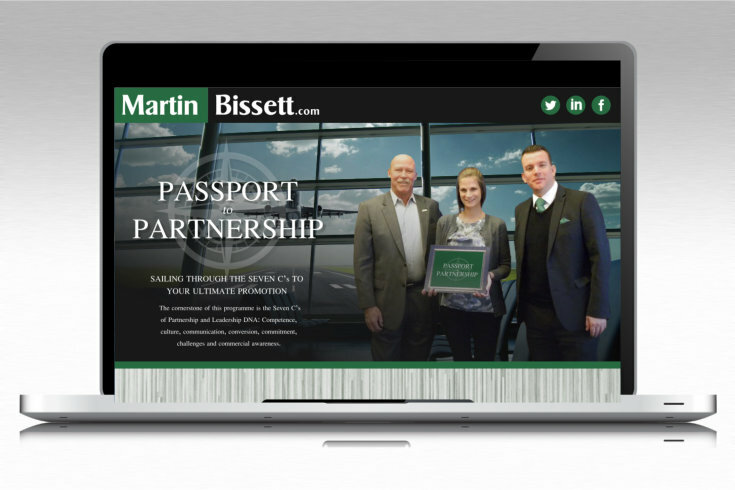 Our new website looks fantastic! My website has been such a massive part of my business I don’t think I would be as far on now had it not been for Rawtenstall Web Design. There rep explained everything very clearly, and I found it very comfortable to make decisions as it was all put so plainly. I would recommend them to any business that does not have the computer skills needed to get things done right. I went to Rawtenstall Web Design as I found it hard to come across a web design company in Rossendale, that had a reputation for good after service. 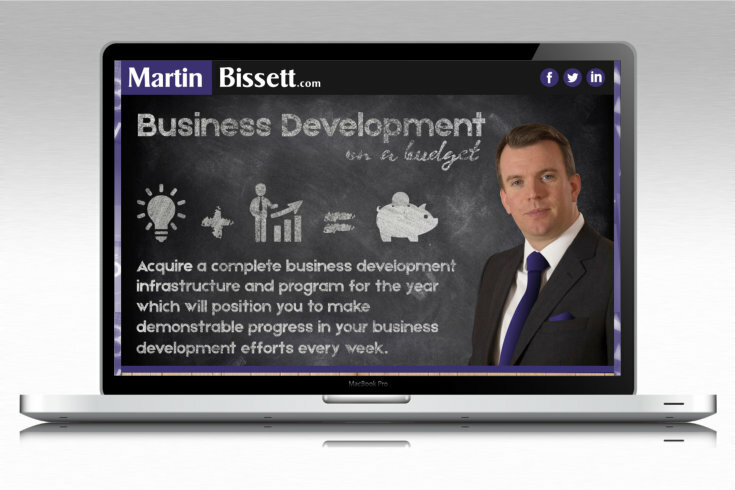 After speaking with Andrew at Rawtenstall Web Design, I decided to give them a go. I would definitely say the bet paid off. My website looks superb and the design that they did for my van looks 1st class. Definitely the best web designer in Rossendale, Thanks guys.